The easiest way to get 3 Air Conditioning Quotes from installers in your local area Get 3 Quotes Now! 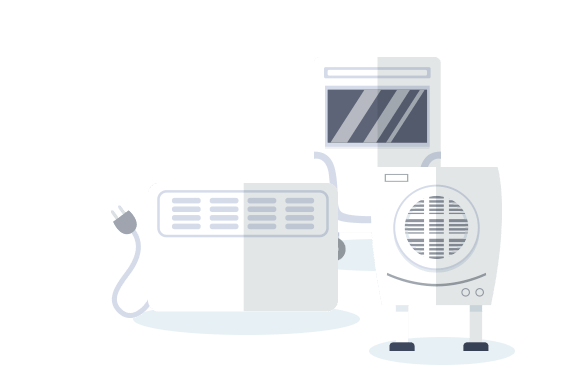 We provide independent and unbiased information about the critical questions that you should ask a supplier, to get the best air conditioner installed, hassle free and at the best price. Whether it’s a split, ducted, evaporative, reverse cycle, central or refrigerated system you’re looking to install, we’ll help make it easy to get 3 quotes from installers in your local area, who want your business. With so many different air conditioning systems available on the market, it’s becoming harder and harder for consumers like you to keep up. 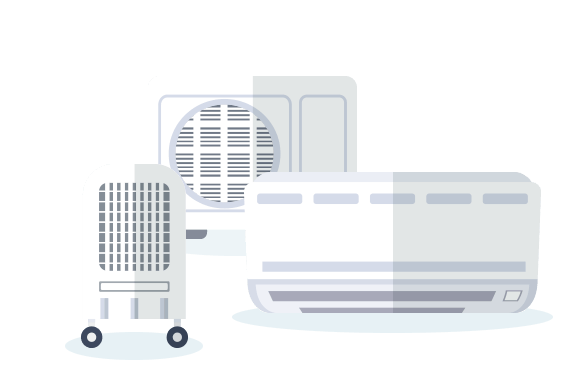 At Aircon Market, we explain what types of system are currently available and give you an overview of what they are and if they are suitable for your home or office.